“Great Scott!” Villa del Mar Puerto Vallarta is currently offering early booking discounts on their all inclusive vacation packages 2020. 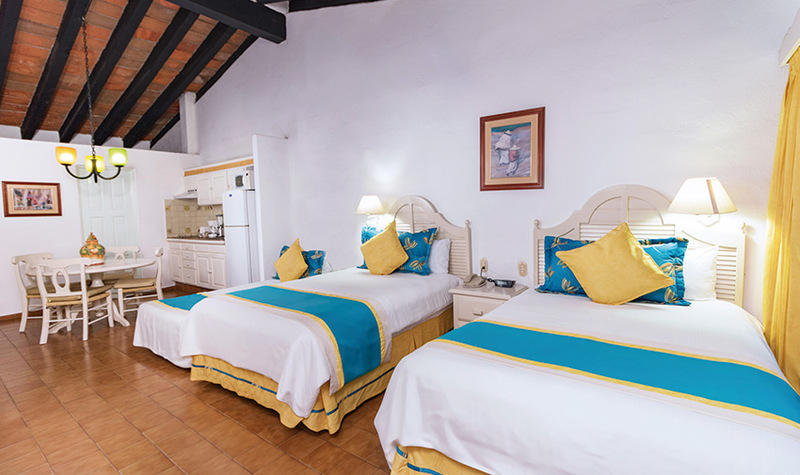 Book to the future with these Puerto Vallarta all inclusive deals and vacation specials that allow you to reserve your 2020 vacation at The Villa Group’s Puerto Vallarta hotels at past prices! “Your future hasn’t been written yet. No one’s has. Your future is whatever you make it. 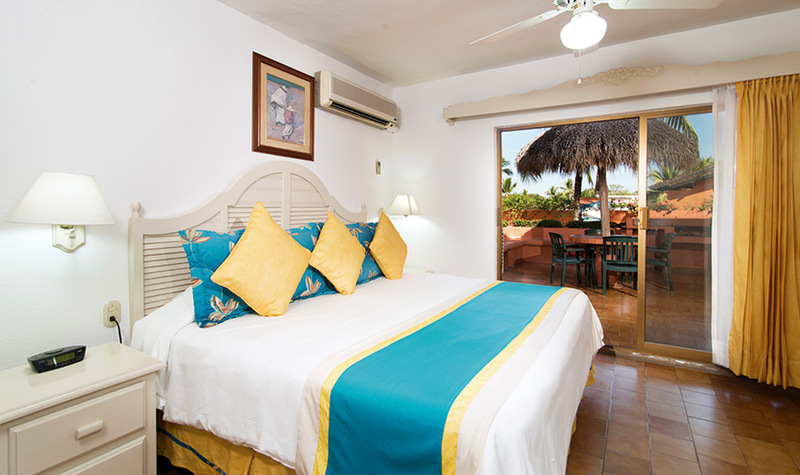 So make it a good one!” Take advantage of these Puerto Vallarta hotel deals and revel in what your future has in store.